Four and a half hours of activities to experience the tasks involved in being an animal keeper, including meeting an animal keeper, presentation and initiation into falconry, observation of Indian rhinos and cleaning out their stalls and distributing their food, food preparation followed by feeding of the raccoons or cleaning out of stalls and feeding the wallabies and kangaroos, penguin feeding, lemur observation and feeding. Reservations for this activity are full for the 2018 season, unless you already have a gift voucher. 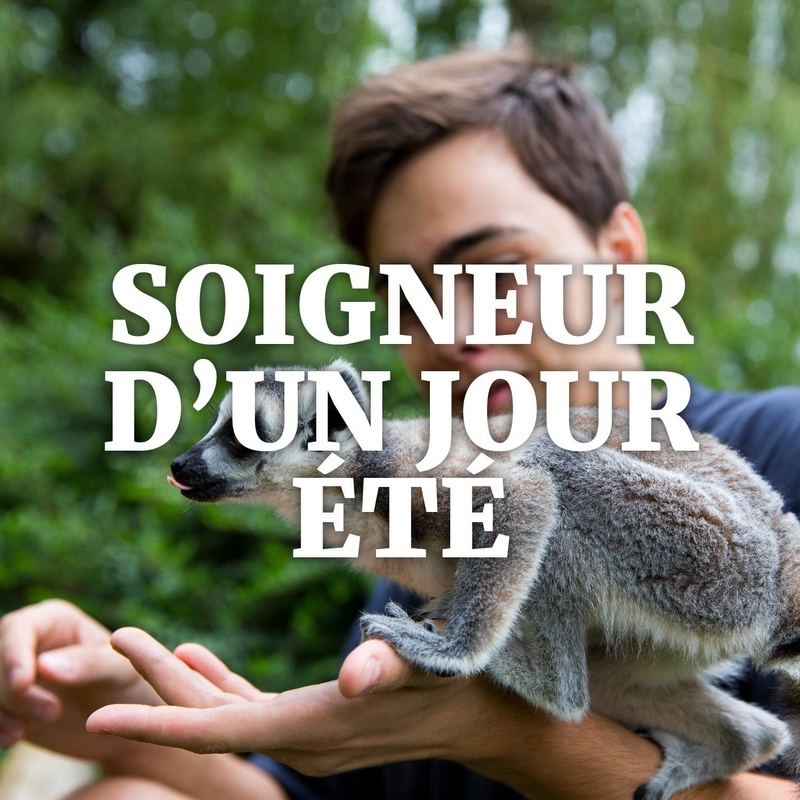 Gift voucher holders are able to reserve their date by email: pedagogie@zoobeauval.com or by telephone on +33 (0)2 54 75 74 25.